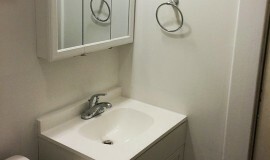 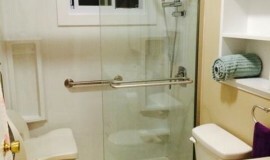 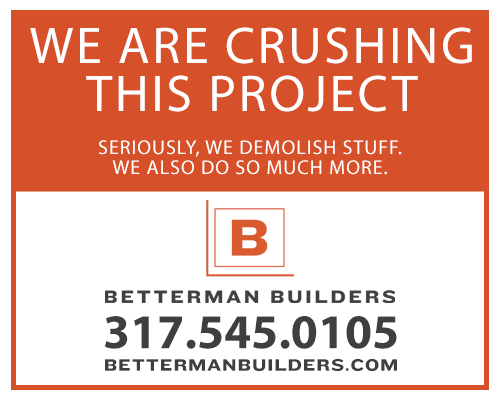 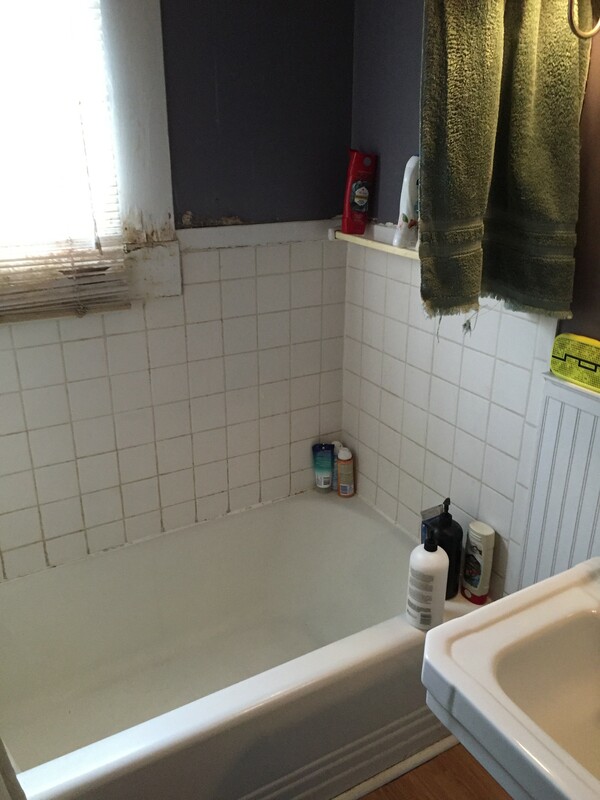 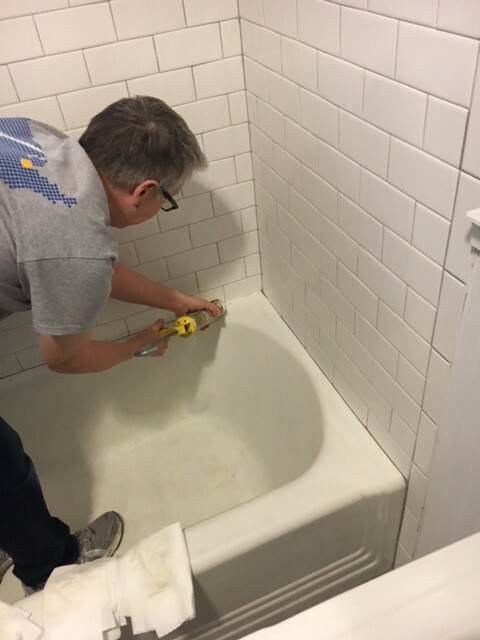 Bathroom Makeover | Betterman Builders, Inc.
As in many bathrooms in homes built before the 1950s, this one included a retrofitted shower added in the 1980s with no good plan for the window. The homeowners had been counting on vinyl blinds to protect the wood window with dismal results. 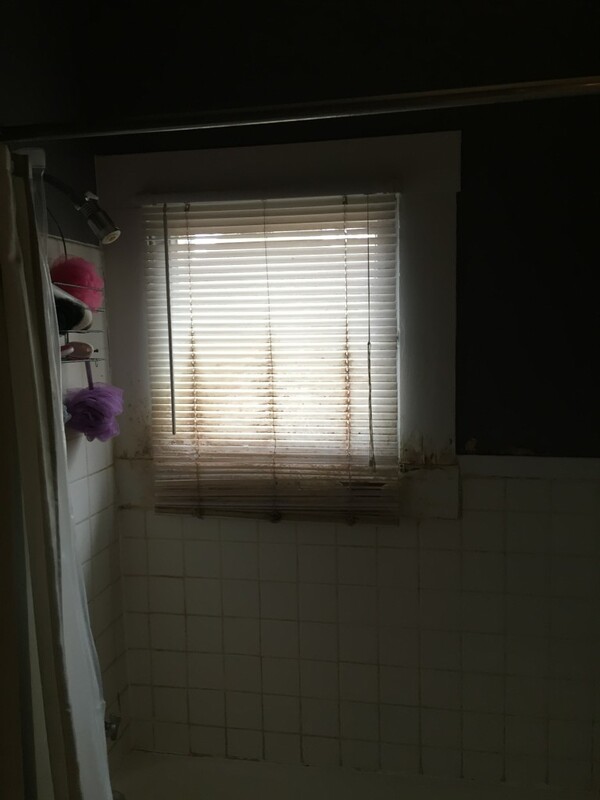 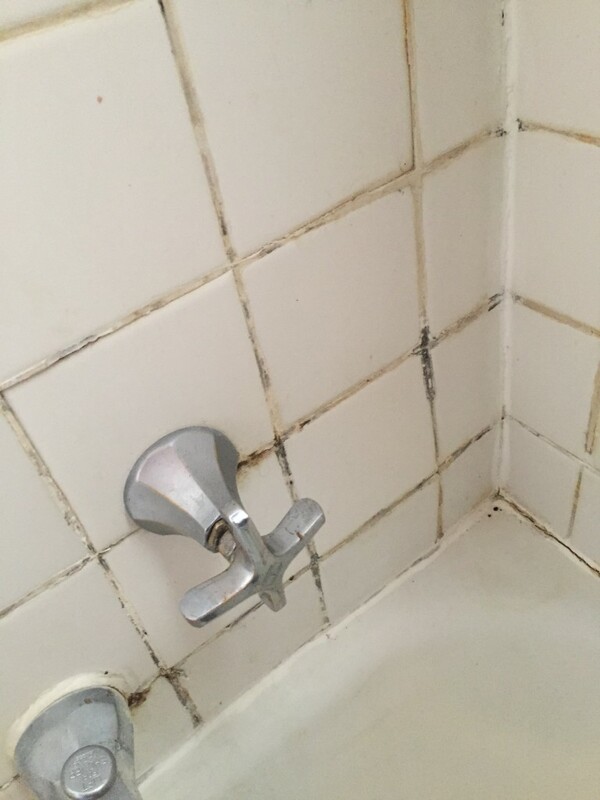 Water infiltration from neglected crumbling grout had softened the plaster walls behind the shower, requiring them to be gutted to the lathe. 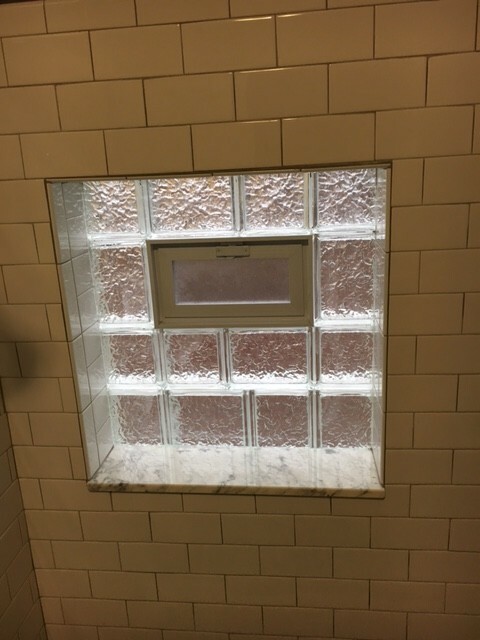 We replaced the walls with moisture-resistant cement backerboard and the wood window with a vented glass block privacy window. 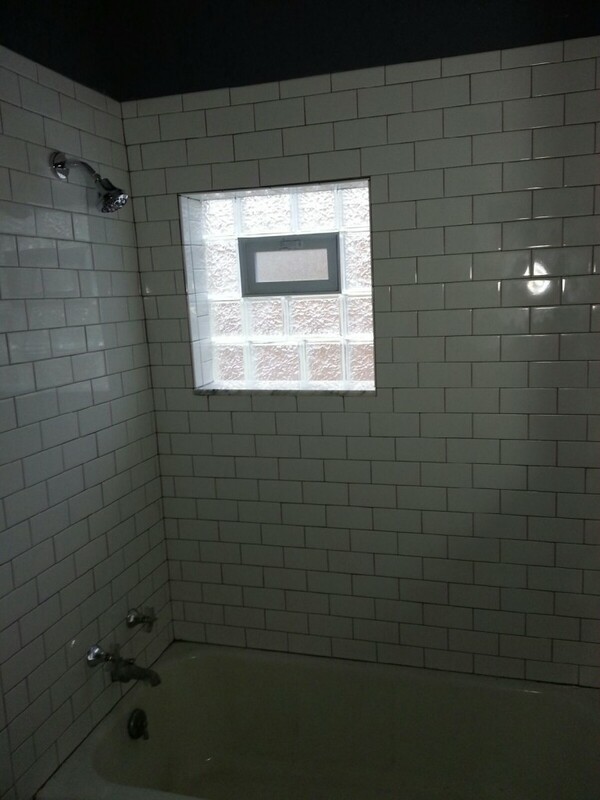 We finished the walls with timeless white subway tile and the former laminate floor with neutral faux stone ceramic.